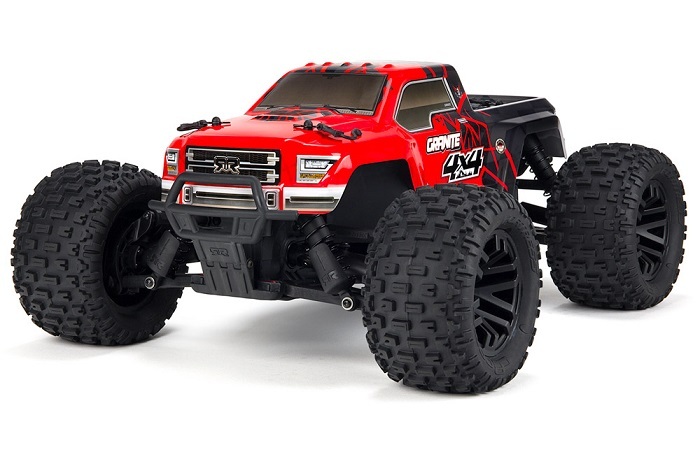 ARRMA GRANITE 4X4 MEGA RC MONSTER TRUCK. Presenting ARRMAΆs all-new 10th scale GRANITE 4x4 Monster Truck. The GRANITE 4x4 MEGA will provide unrivalled traction on any surface, blasting through your chosen environment, as you carve away the landscape with the ground-thrashing motion of full-time 4WD.